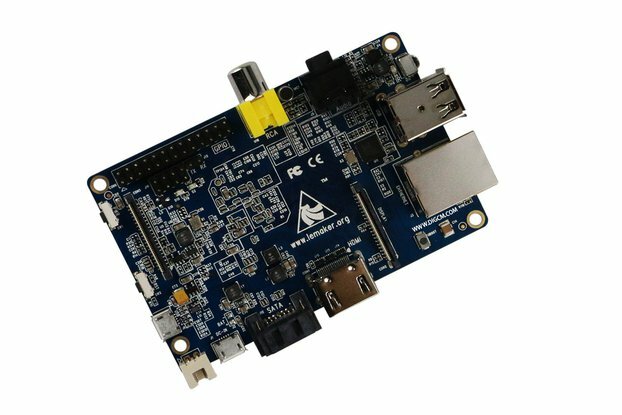 High definition camera module for Banana Pro/Pi. 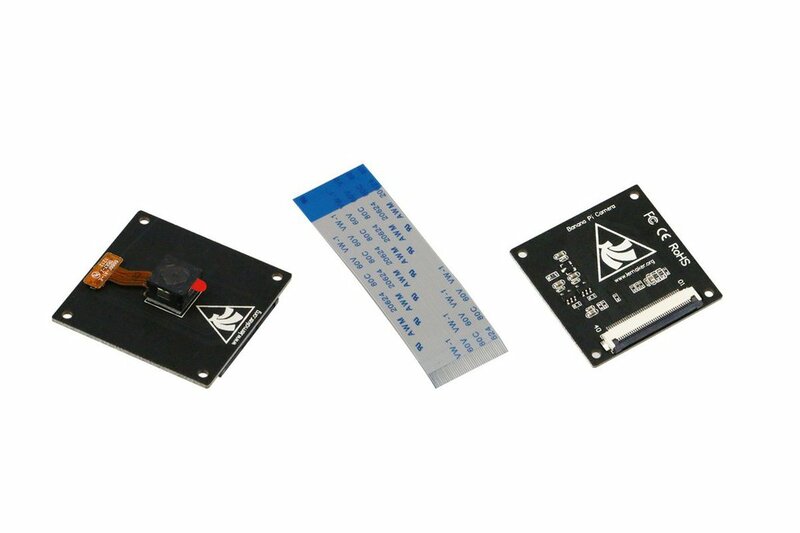 The camera module connects to the Banana Pro/Pi board via the CSI connector designed specifically for interfacing to cameras. 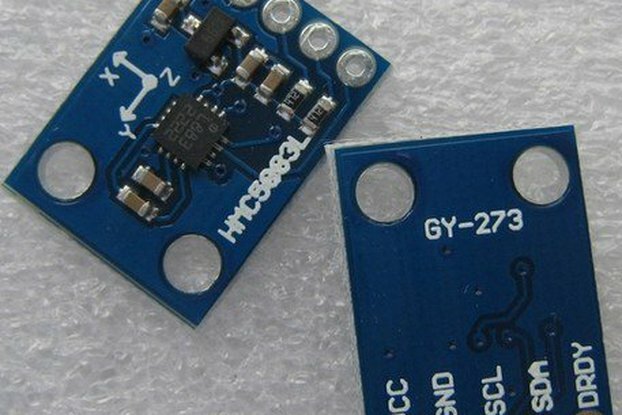 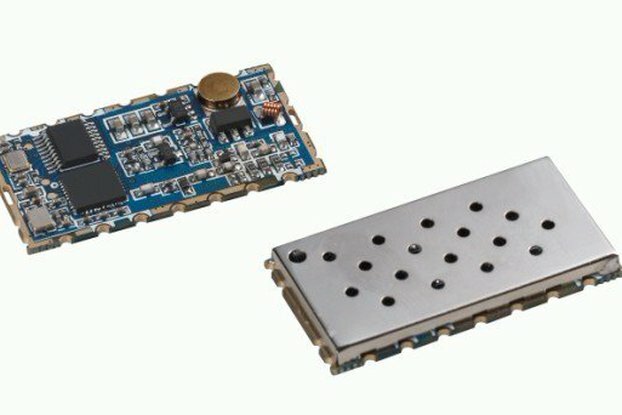 Provide high sensitivity, low crosstalk and low noise image capture in a small and lightweight design.